Innovations and Scientific excellence changing the way blood is collected and transported. CoreMedica’s integration options provide flexibility and range from easy-to-use, Web-based applications to sophisticated integrated workflows. CoreMedica has the flexibility to fit into any connectivity or integrated workflow solution. From fully integrated, web authentication exchange and real-time data sharing capabilities to secure FTP file sharing, CoreMedica can meet your needs. All customer specimens are processed at CoreMedica’ s single site laboratory centrally located in the heart of the Midwest. Specimens arrive daily from all areas of the country. CoreMedica’ s centralization allows for industry leading turn-around times on result delivery, consistency in testing quality across all customer specimens, proactive and immediate oversight of all laboratory activities and personnel. In the age of technology and security CoreMedica integrates with partners using minimal information necessary to process participant specimens. Electronic sharing of basic identifying, criteria allows specimens to be submitted to CoreMedica for immediate processing avoiding data entry errors and improving the overall integrity of any returned data. CoreMedica can accept full eligibility file data or basic participant scheduling data. Results of a routine nature are reported within 48 hours from receipt at CoreMedica. Turnaround times are based on standard operating schedules and conditions and could change, dependent upon requests. Some tests may, occasionally, require more time to complete due to unforeseen events or circumstances. CoreMedica works close with our customers in developing mutually agreed upon Service Level Arrangements ensuring organizational needs are met or exceeded. CoreMedica offers many customizable result delivery options. 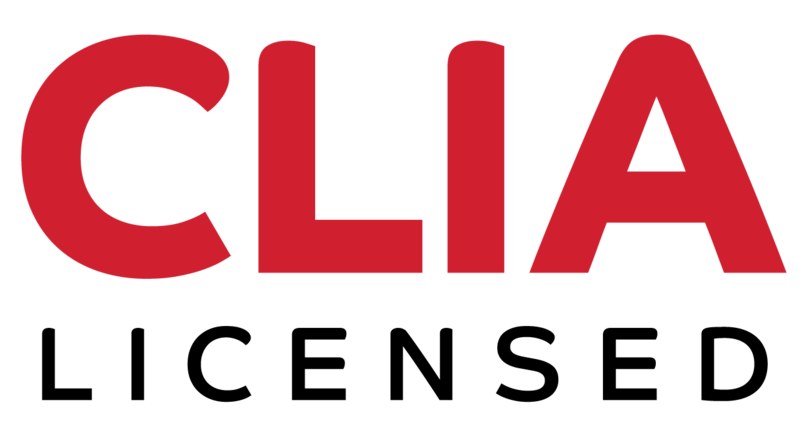 Our preferred delivery option is HL7 however our years of experience with various forms of result delivery have allowed us to provide industry leading flexibility. CoreMedica’s Lab Electronic Secure Portal is a secure online gateway that allows our partners access to view, share and manage participant results anytime, anywhere. CoreMedica can mail a PDF report directly to a participant’s home via US Mail. CoreMedica also offers individual online access to testing information. 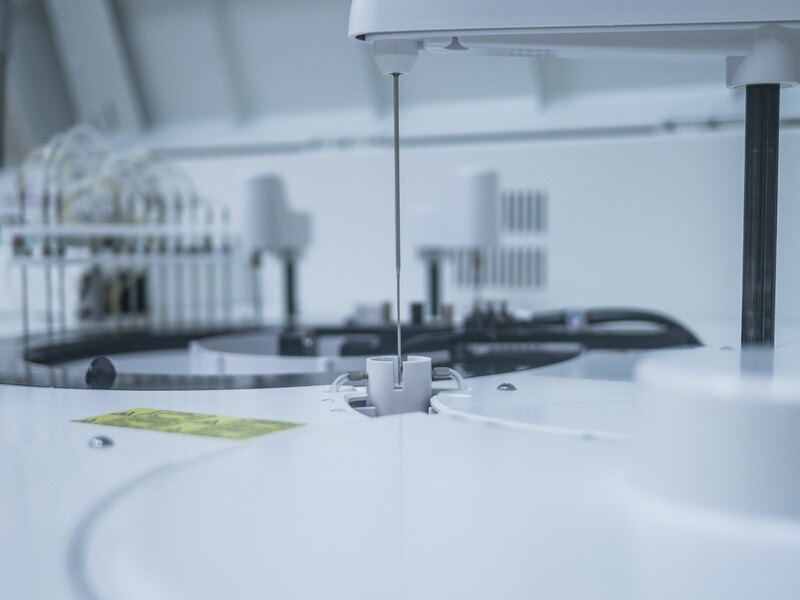 We follow a rigorous validation process to assure each analyte is capable of meeting all precision and reproducibility prior to inclusion on our test menu. 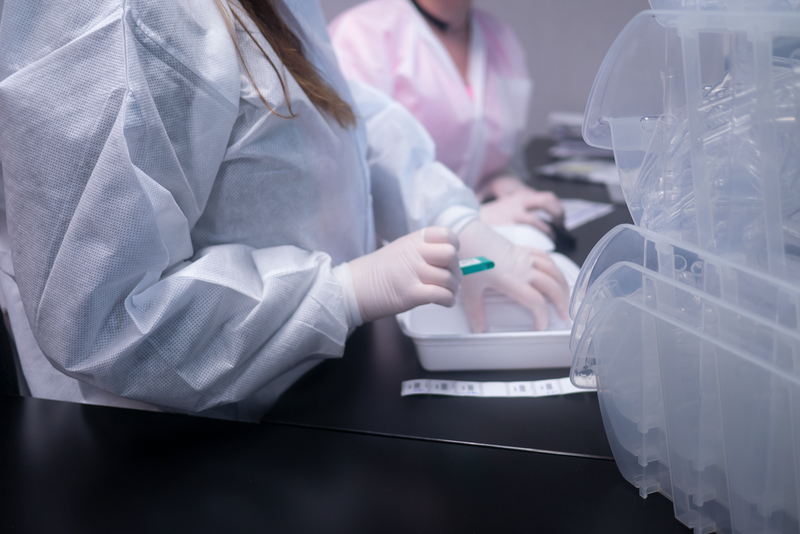 Our approach includes the use of outside research laboratories for specimen collection to incorporate the variability of collected samples into our correlation and stability studies. We drive the instrumentation and specimens to their limits of acceptability for each and every analyte. 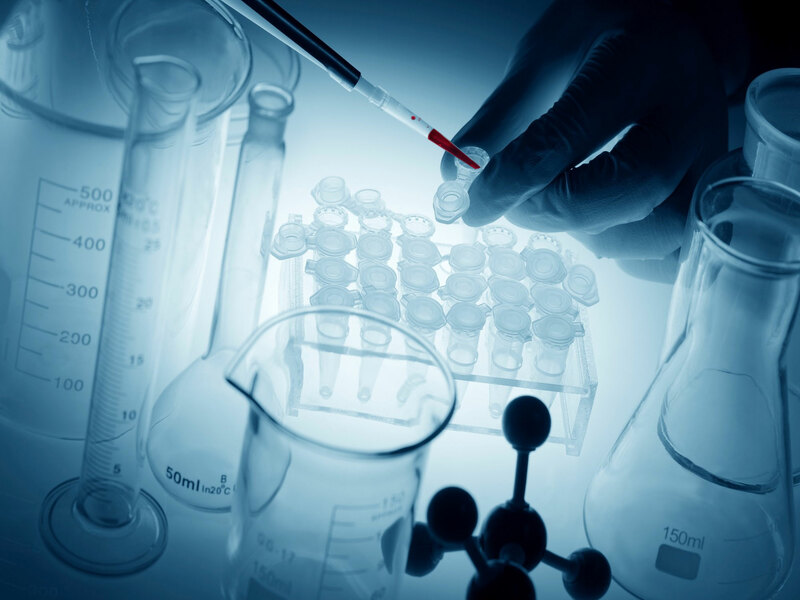 Our process includes the identification of the sources of potential errors and quantification of the potential errors to ensure accuracy, precision, analytical sensitivity and specificity, interferences, and the reportable range for each analyte. 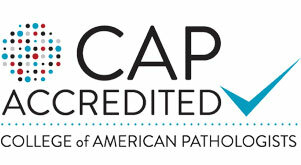 All documentation is evaluated by The College of American Pathologist (CAP). To maintain federal certification, state licenses (permits), and CAP accreditation, we demonstrate our laboratory proficiency through external and internal quality assessment. We voluntarily participate in several external proficiency testing programs from the College of American Pathologist and the State of New York. State-of-the-art robotic laboratory instrumentation under strict quality standards to ensure accurate and reliable results.